The best lived lives are balanced-this is true of living space too. A quiet street in an urban setting. A single family home yet attached to a neighbor. 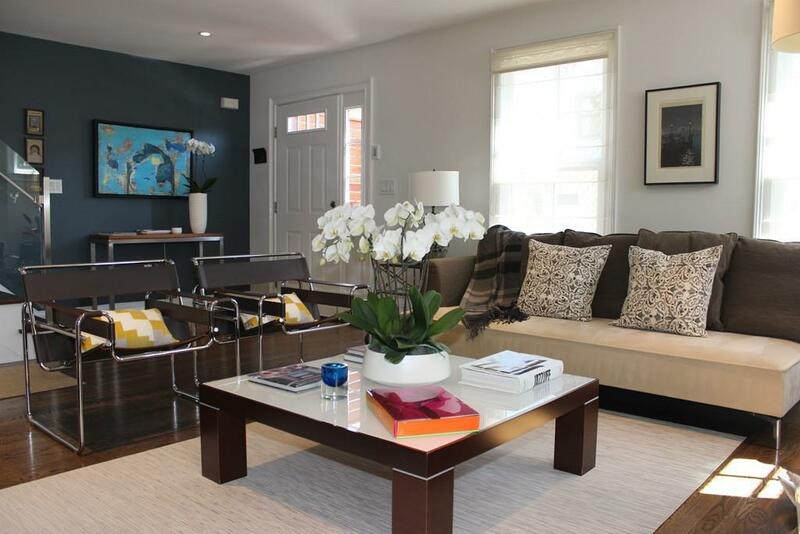 Private, intimate living yet open, accessible space. 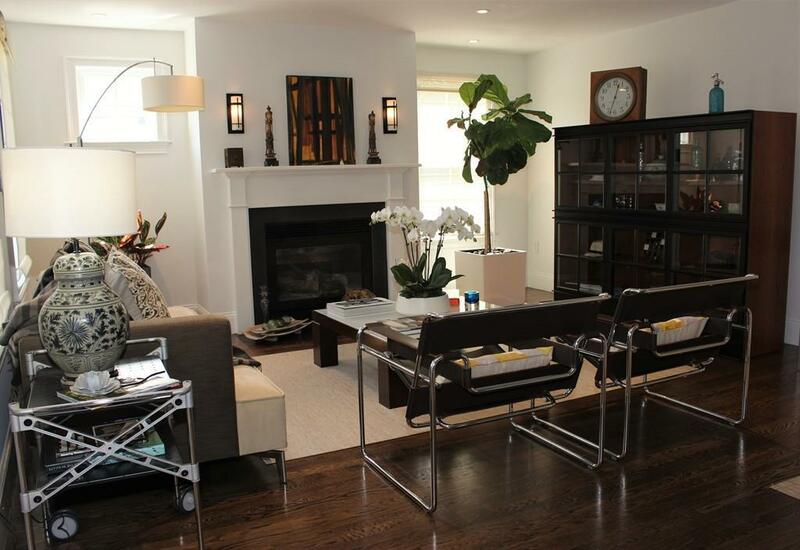 The warmth of ample sunshine and cherry floors balanced with modern colors and steel and glass fixtures. Just walking up to this home you begin to see the ideal balance of comfortable living space and sleek sophistication. Open floorplan with a gas fireplace is your first impression. The eating area shows off high end cooking balanced by a wall of glass, bringing the gardens into view. The sleeping floor offers big rooms, each with its own ultra cool bath. Top floor is a perfect retreat, used as family space or another bedroom, or both. Want more space? you can easily finish the cavernous and dry lower level. Outside highlights a beautiful deck, big enough for a party, and two car off street parking makes your new life easy. A quick walk from the Center or T, come find your balance! 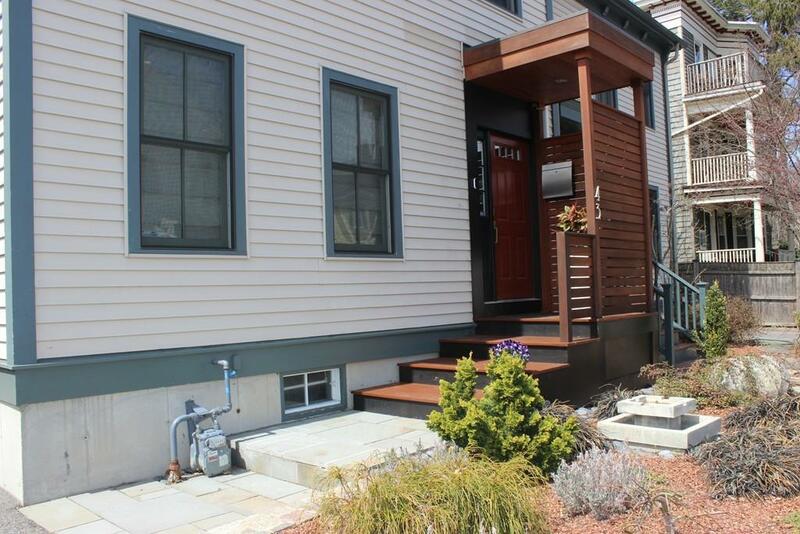 Listing courtesy of Mark Bernardino of Keller Williams Realty Boston-Metro | Back Bay. Disclosures Third Bedroom On The Top Floor Does Not Have A Door But is Separate Space Complete With Closet And Windows. 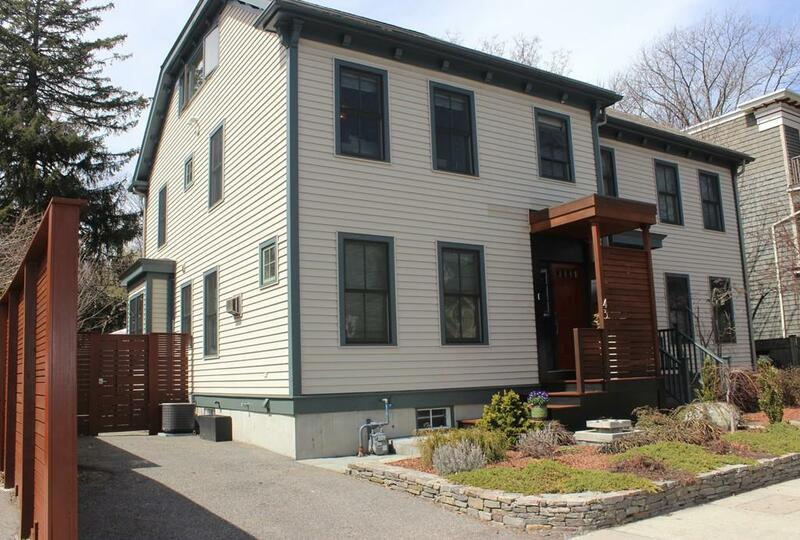 Listing provided courtesy of Mark Bernardino of Keller Williams Realty Boston-Metro | Back Bay.